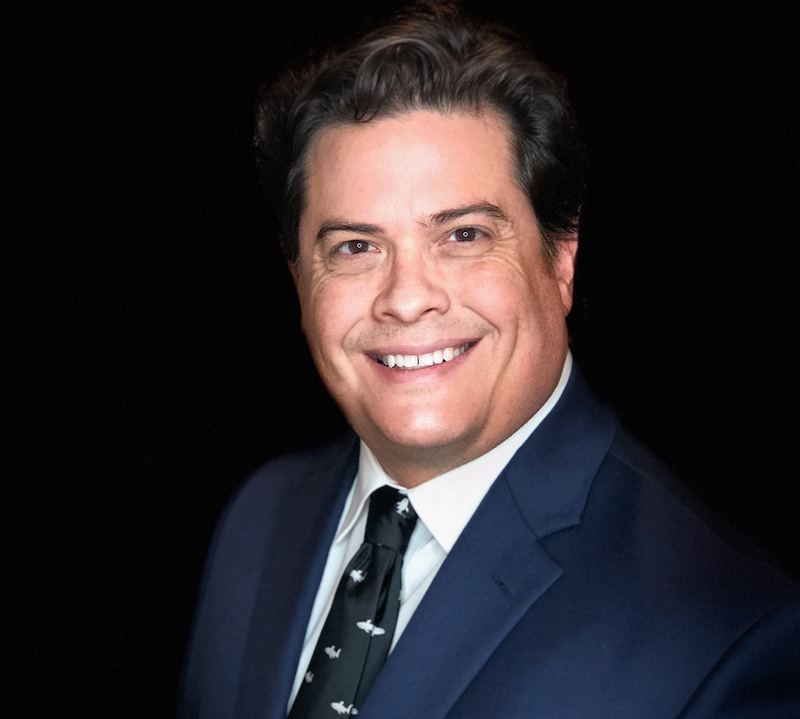 3M Ear Plug Personal Injury Lawyer | Alex R. Hernandez Jr. According to the U.S. Department of Justice (DOJ), 3M, has paid $9.1 million to resolve a defective earplug lawsuit alleging that it sold defective Combat Arms Earplugs, Version 2 (CAEv2 earplugs to the military from 2003 to 2015. The now-discontinued 3M CAEv2 earplugs were reportedly standard-issue for military servicemembers deploying to Afghanistan or Iraq from 2003 to 2015. The defective earplugs may have caused significant hearing loss in military veterans. Current and former military servicemembers who served after 2003 may be entitled to compensation from 3M for their hearing loss. 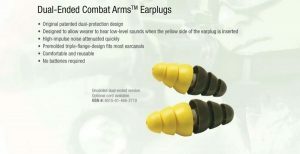 Manufactured by Aearo Technologies, 3M Combat Arms Earplugs were standard issue to U.S. military personnel deployed to Iraq and Afghanistan from 2003 to 2015, according to Stripes. The earplugs, which were designed to offer 2 levels of hearing protection depending on the user’s needs, were manufactured too short at the stem, which didn’t allow the plugs to go deep enough into the ear, according to the suit. The complaint further alleged that 3M earplugs allowed ”damaging sounds to enter the ear canal.” This to our law firm is a design defect that we are looking to see if our clients will be entitled to compensation for their hearing loss. In July 2018, 3M agreed to pay a settlement of $9.1 million to the U.S. government for selling the defective earplugs to the military. The whistleblower lawsuit claims that there was a product defect leading to product liability that 3M had to pay. 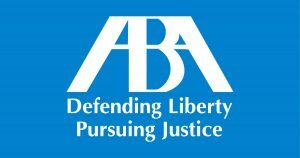 “Government contractors who seek to profit at the expense of our military will face appropriate consequences,” said Chad Readler, Acting Assistant Attorney General of the U.S. Justice Department’s Civil Division. Although the lawsuit has been resolved, all claims within the settlement will end as allegations only, as 3M has admitted no liability in the case. 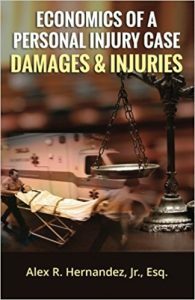 We are offering free case evaluation to those seeking help in this matter. Hearing loss and tinnitus are some of the most common disabilities for veterans, we are looking into these claims for the veterans who have lost their hearing and have tinnitus due to 3M’s defect failures. Call our law firm for a free consultation, these are for the combat arms earplugs version 2 CAEV2, or dual ended combat arms earplugs not (traditional earplugs) issued by the defense logistics agency as early as 2000.